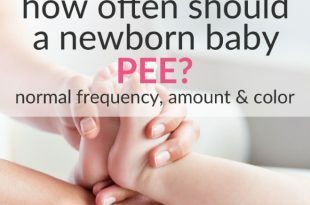 Baby questions need answers! 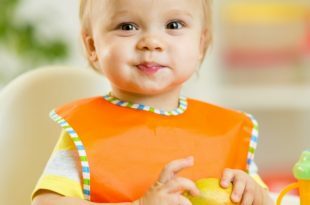 This section of Easy Baby Life gives you just that! 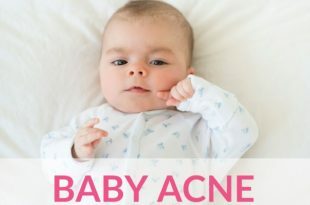 All types of questions related to babies and how to take care of them. 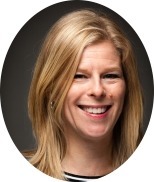 Many parents offer their view on what works and not. Join in, ask, answer, share your thoughts and experiences. Every view is welcome as long as it is respectful! Most welcome, my friend! 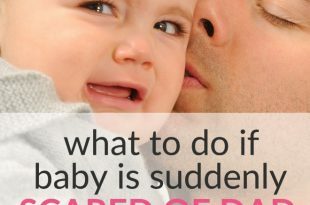 Even the calmest, happiest baby and the most experienced mom or dad will run into questions regarding baby sleeping, feeding, pooping or other baby issue. 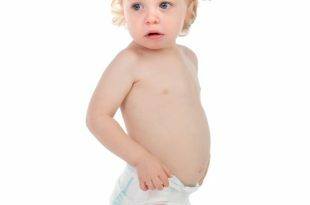 Here you'll find hundreds of questions, answers, and discussions on baby-related questions. Have fun browsing! If you can't find your answers or if you are in a hurry, use the below search box to guide you to the relevant questions and answers. If you want to ask a question, find a related topic and ask by adding a comment below the post. I'll be watching for new comments! The 8-month baby sleep regression... 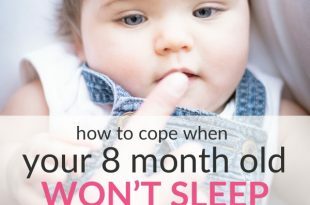 Here's how to cope if your 8-month-old baby is not sleeping through the night. 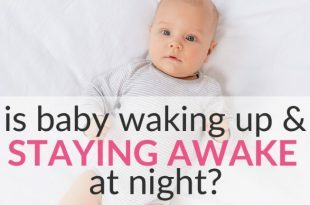 Many babies wake up at night at this age.